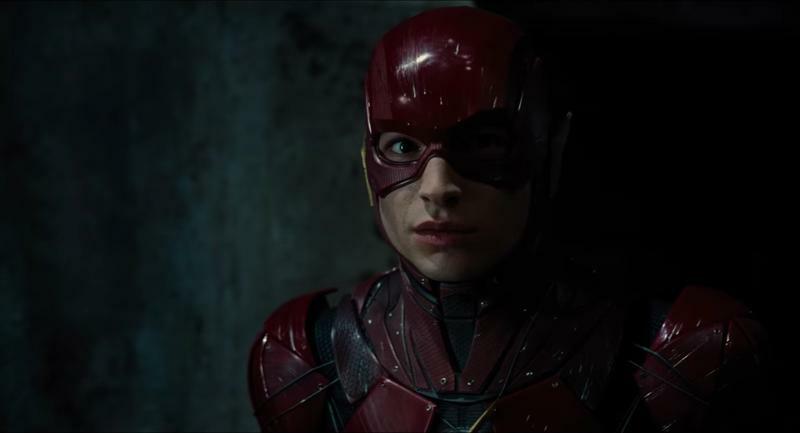 Six months after signing on to direct The Flash, Rick Famuyiwa has left the project. In a statement to The Hollywood Reporter, Famuyiwa said he and Warner Brothers couldn’t agree on the movie’s tone, so the two decided to part ways. Now, the hunt is on for a replacement. According to Famuyiwa, who made a name for himself as the director of Dope, Warner Brothers wasn’t on board with his vision. 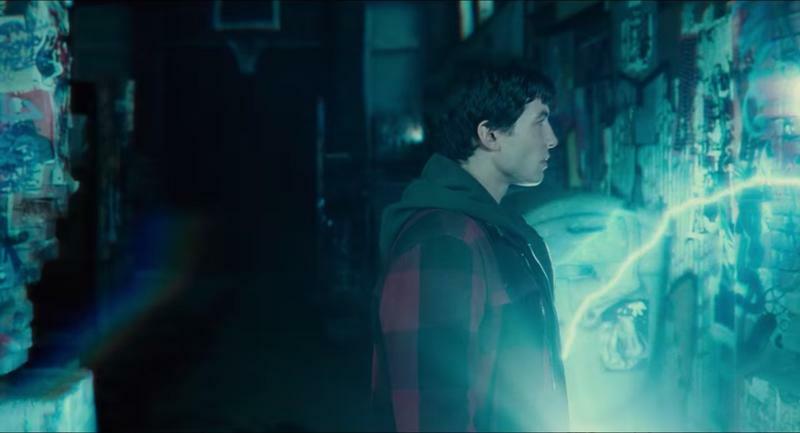 Sources claim Famuyiwa’s take had “more edge” and clashed with what the studio had envisioned. It’s unclear why Warner Brother hired Famuyiwa in the first place if the two didn’t have a shared vision. I pitched a version of the film in line with my voice, humor, and heart. While it’s disappointing that we couldn’t come together creatively on the project, I remain grateful for the opportunity. I will continue to look for opportunities to tell stories that speak to a fresh generational, topical, and multicultural point of view. 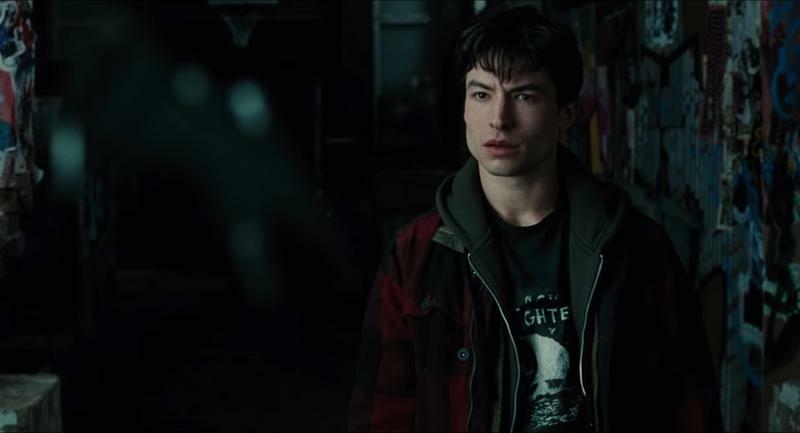 I wish Warner Brothers, DC, Jon Berg, Geoff Johns, and Ezra Miller all the best they continue their journey into the speed force. Based on the year Warner Brothers had, perhaps the studio decided to go in a different, more light-hearted direction. Now, we’re left to wonder what could have been. It’s a pretty big departure and marks the second director to leave following Seth Grahame-Smith. 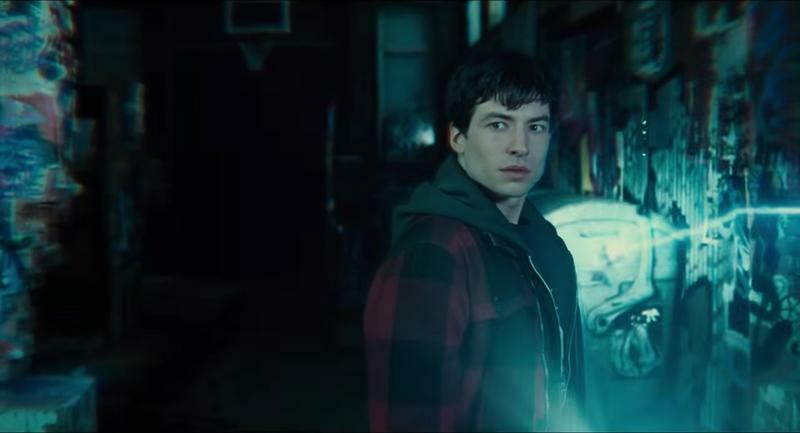 With a March 2018 release looming, Warner Brothers needs to find a replacement—and quick. 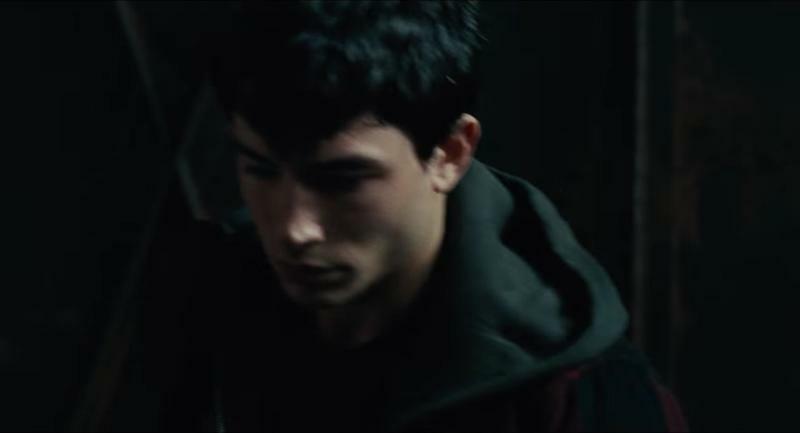 Otherwise, we could be looking at a delay, which is not something Warner Brothers needs at this point. 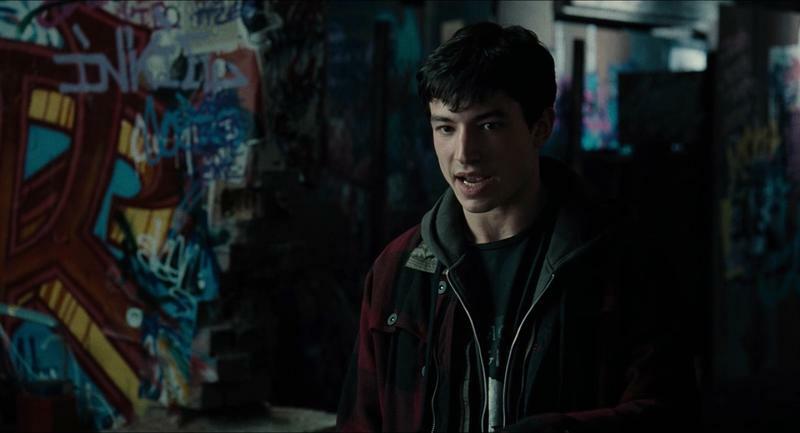 Fans will get an extended look at Ezra Miller’s Flash in next year’s Justice League.